To research my what my target audience should be, and how I can better define them, I've started to research into elephants and sticks. 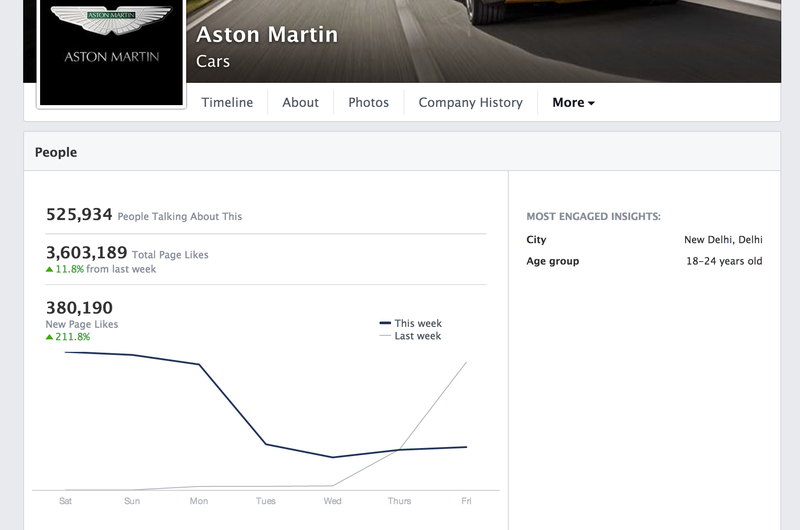 Some articles about various owners of Aston Martins, to learn about their lifestyle and what they're like. 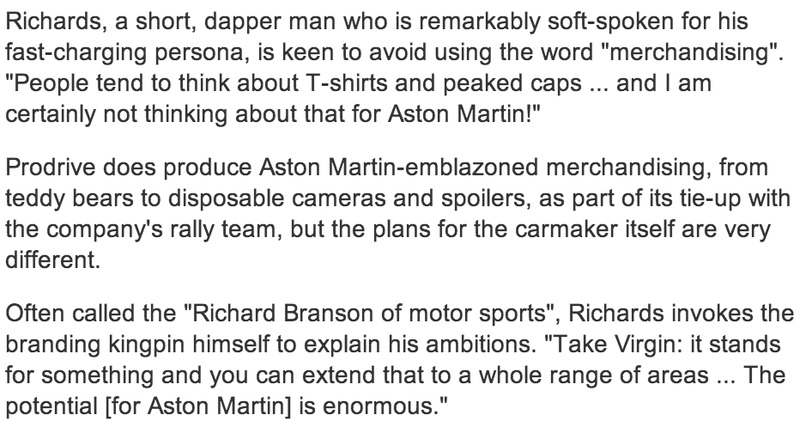 The first article I've found comes from the guardian, it's a description of David Richards an Aston Martin owner. I'm use this as a template for the typical Aston Martin owner.